Looking for spring bear work on Kodiak or anywhere else, April to early May. 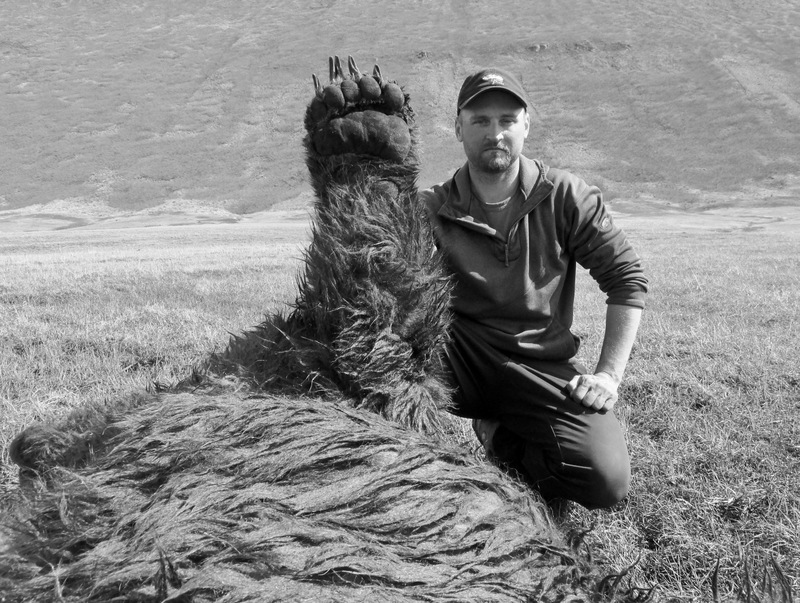 I am a registered guide with Peninsula, Kodiak, and SE brown bear experience. I can provide references and guide history. I am not scheduled for anything else until the middle of May, so would like to find some early season work. All times are GMT -8. The time now is 18:11.